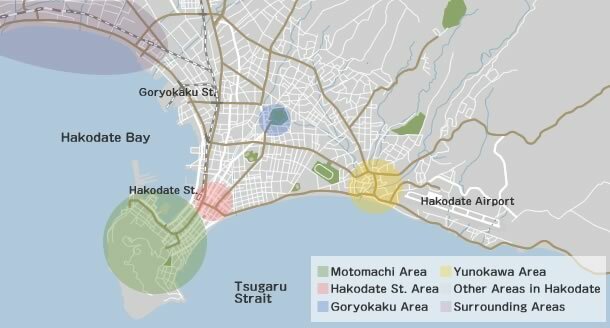 The Location and Image Library Search page provides access to a searchable database of locations in and around Hakodate recommended for movie shoots based on a detailed set of criteria as well as a searchable library of high-resolution images of locations that can be narrowed to fit a specific filming requirement. 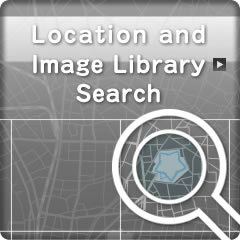 Location search results can be narrowed by category, area and word. Example: Mount Hakodate, Goryokaku, school, etc. *Add a space between search words to search for more than one word in the same search. Image Library search results can be narrowed by word. Example: cherry blossom, fall foliage, summer, alley, ocean, etc . *Add a space between search words to search for more than one word in the same search.